Miss Global 2018 is just a few days away and the buzz created around is extremely high. The finale of this international pageant is approaching on 11th February 2019 at the Newport Performing Arts Theater, Manila, the Philippines where Forty-seven delegates from all around the world are going to participate and compete for the international crown. The coronation night will witness the crowning of the new queen by the outgoing queen Miss Global 2017 Barbara Vitorelli. As the grand evening is just around the corner and all the preliminary rounds had taken place already, now the time arrives where all their efforts and past performances are going to reap out. Before the finale takes place, here we pick out Angelopedia’s Top 8 favourite delegates that will be competing in the pageant. This 22-year-old diva is not just a beauty queen but is also a single mother of one child who conquered over millions of hearts in pageantry. 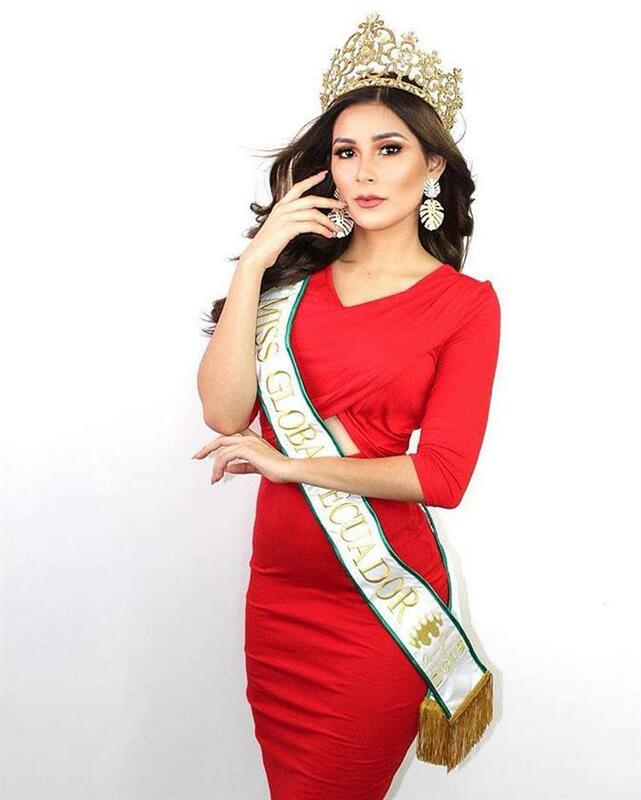 Before becoming a part of Miss Global 2018, she represented in Miss Global Philippines 2018 where she marked her victory and gained the right to represent in Miss Global 2018. Her talent makes her Angelopedia’s one of the favourites in Top 8. This young Indonesian beauty hails from Surabaya, Indonesia and has wrapped up her schooling from Ciputra Surabaya High School in Surabaya itself. She is a pretty all-rounder, as she is quite fond of acting and through her talent in the field of acting actually brought her an opportunity to appear on the big screen. Her all-rounder personality made her Angelopedia’s one of the favourites in Top 8. This 28-year-old beauty stands tall at 171 cm who belongs to Nam Dinh, Vietnam and is not a new face in beauty pageants world as she is the titleholder of other titles as well such as Miss Lumiere International 2017 where she was adjudged 4th runner-up and Miss Globe Vietnam 2018. Moreover, she owns a brand named ‘Kiko Chan Beauty’ which is associated with her own name and she herself is the brand ambassador of her brand. Such a big step of hers makes her Angelopedia’s one of the favourites in Top 8. 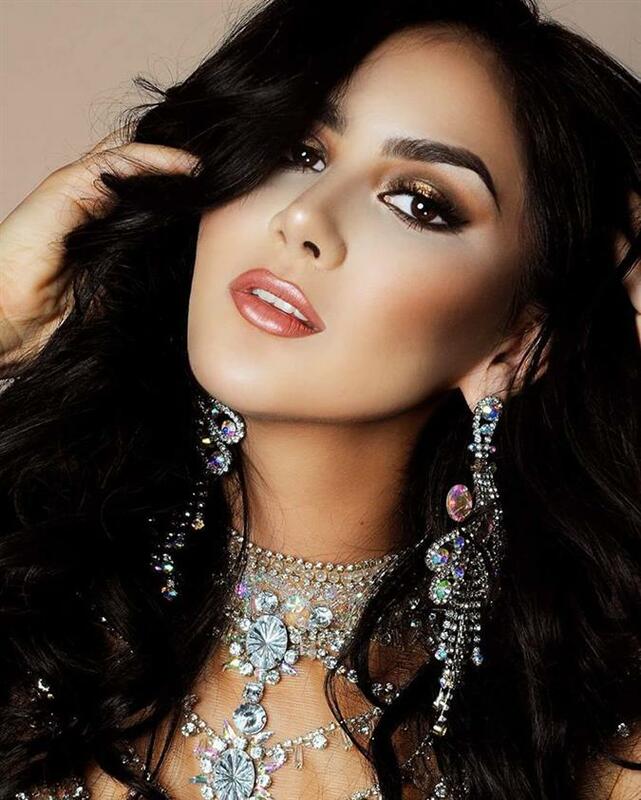 This young gorgeous diva finally got a chance to appear in the international pageant of Miss Global 2018 and is not a fresher in pageantry, as earlier, she represented her country Venezuela in Miss Super Model pageant and after this, she earned numerous opportunities. This makes her Angelopedia’s one of the favourites in Top 8. This 20-year-old diva holds up various hobbies like modelling, acting, dancing, singing, listening to music, cooking/baking and make her creative ideas come to life. This young diva hails from She is from San Antonia, Texas. Moreover, is a multilingual with the ability to speak fluently in English, Spanish and French languages. She loves to go to the gym and apparently does have a fit and healthy body. Such a versatile personality definitely deserves to come in Angelopedia’s Top 8 favourites. 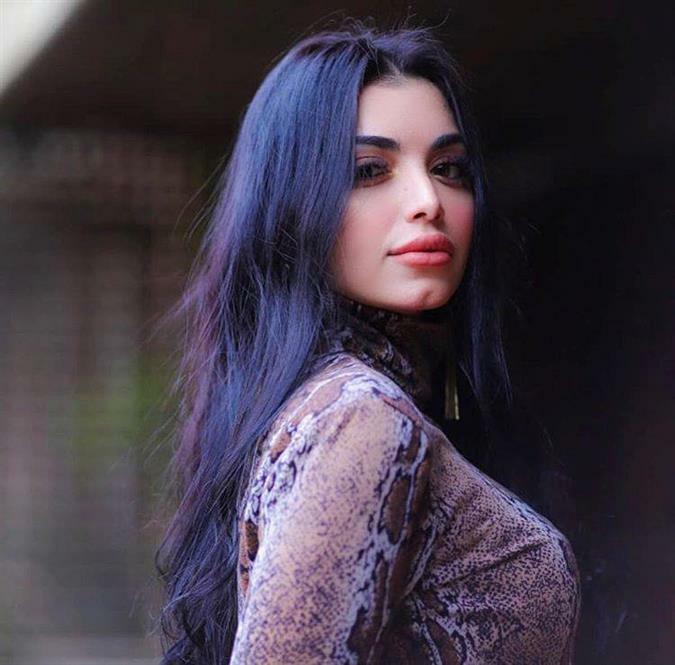 This young gorgeous model hails from Cairo, Egypt and is the first Egyptian ever to compete in the international pageant of Miss Global 2018. Besides being a beauty pageant titleholder, she is a flight attendant for Qatar Airways. Before packing her bags for the journey of Miss Global 20018, she took part in Miss Egypt 2018, where she conquered over numerous of hearts and with people’s choice, she found her victory and won the coveted title of Miss Egypt Multimedia 2018. Her beauty with talent is the reason she is Angelopedia’s one of the favourites in Top 8. This young gorgeous beauty hails from Phitsanulok city in Thailand and is brought up there only. She pursued International Relations, Faculty of Political Science at Chulalongkorn University and prior to this, she completed her schooling from chalermkwansatree school in her hometown itself. Talking about her career other than beauty pageants world, she commenced her career in the corporate sector when she first started working with Thai PBS in the year 2012. But currently, she is working with MFEC Public Company Limited. She is a beauty with brain and that is why Angelopedia chooses her as one of the favourites in Top 8. This beautiful diva can set a great example of what a charming personality is. She is one of those divas who has been blessed enough with beauty as well as brains. Besides being a beauty pageant titleholder, this beauty is an aspired blogger too. She is more of a globe trotter as she keeps travelling around the world. She believes that travelling can enhance one’s mindset as more we travel, more of exposure touches us. Such a big exposure has landed her onto a grand platform of Miss Global 2018. Her thoughts are pretty inspiring and this is the reason she is Angelopedia’s one of the favourites in Top 8.